Advance Packaging & Adhesives LLC is best manufacturer and supplier of Carry Handle Tape all over UAE including Abu Dhabi–AUH, Ajman – AJM, Sharjah – SHJ, Dubai – DXB, Fujairah – FUJ, Ras Al Khaimah – RAK, Umm Al Quwain – UAQ. 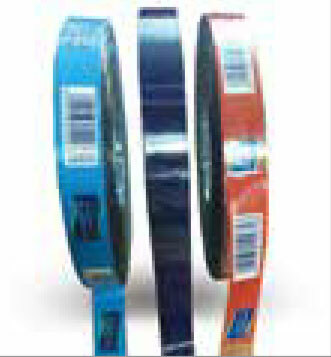 Carry handle tapes that guarantee carrying comfort for multipacks of mineral water, soft drinks fruit juices, dairy products and tissue boxes. This Tape has able to take up a leading position on the Middle East market by combining comfort and efficiency in carry handle tapes.